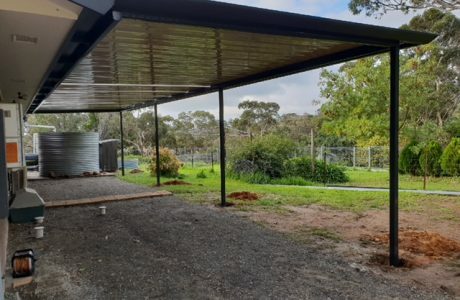 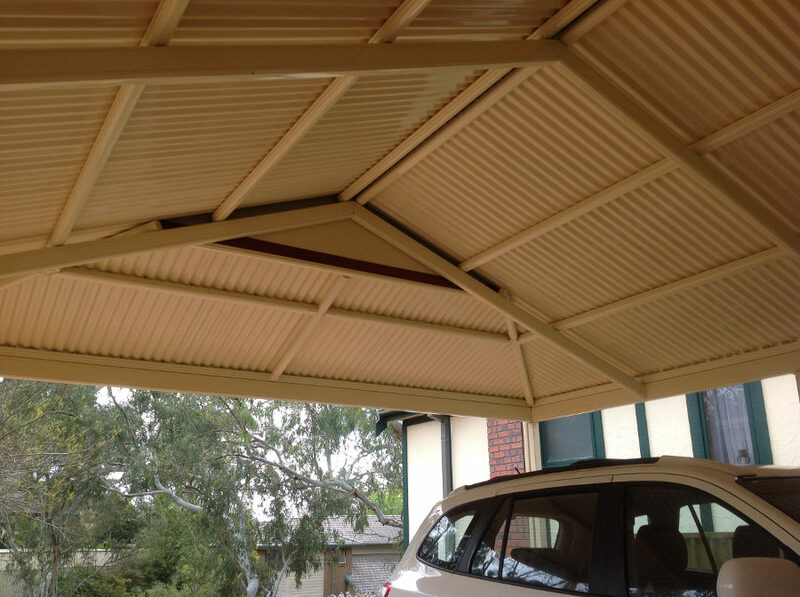 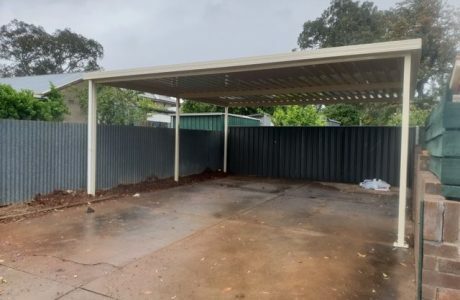 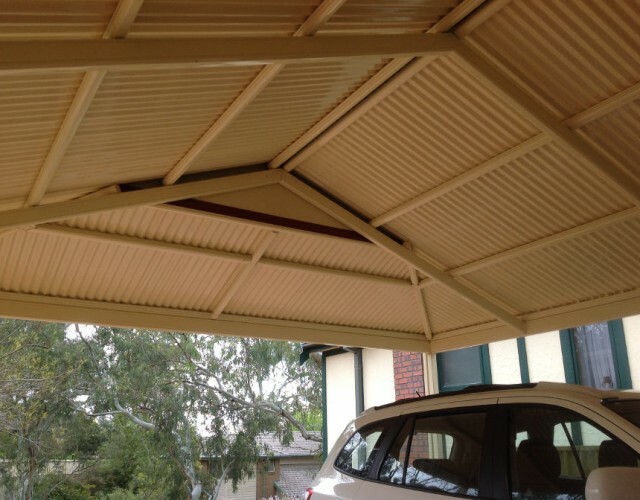 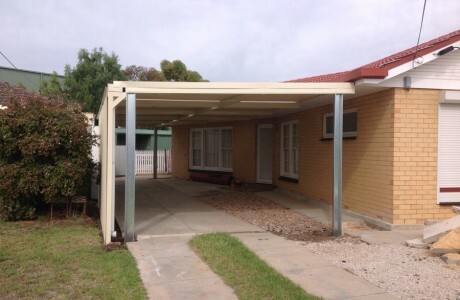 Our latest completed carport is a Multispan Dutch gable. 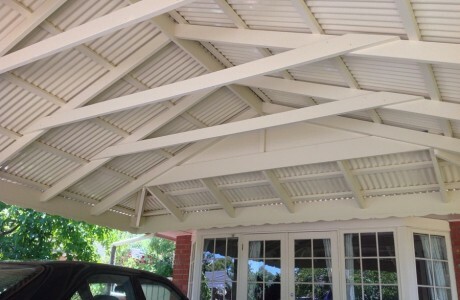 This design is a great way to tie into a more traditional style home. 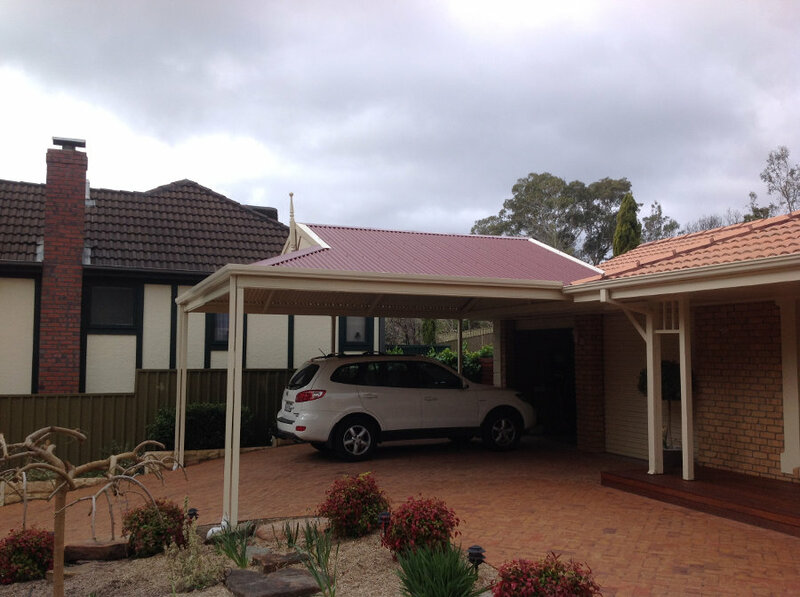 The roof colour is ‘heritage red’ with ‘sand dune’ framework. 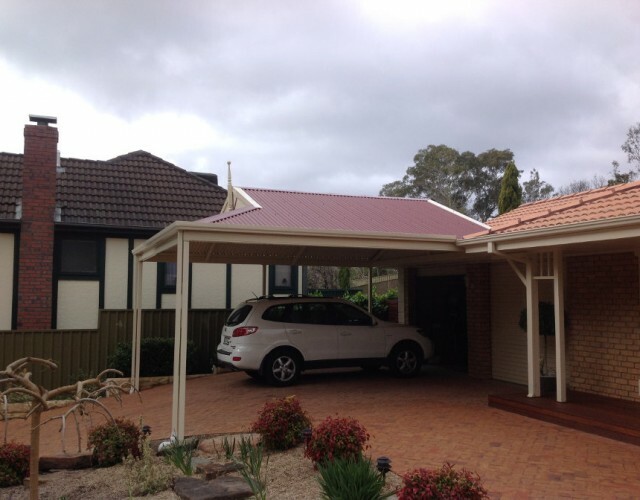 We’re very happy with the result!